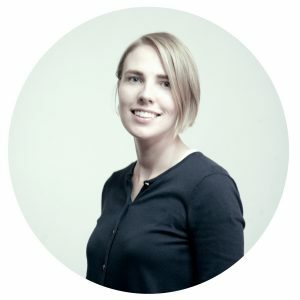 Migle brings expertise in UX and innovation management after working for three years in the innovation consulting industry. She holds a PhD in business management from the University of Savoie Mont Blanc and a master’s degree in business strategy from IAE de Grenoble. Miglė is responsible for our coverage of the French market.